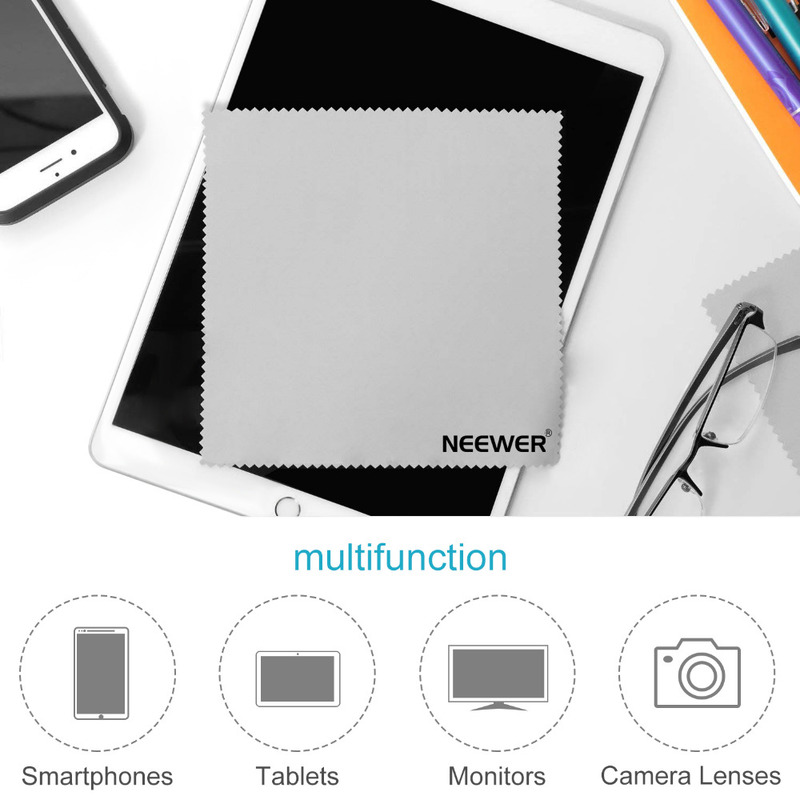 1.Neewer Official Store is the ONLY authorized seller of Neewer in Aliexpress. 2. All the items are provided with Free Shipping services, with tracking number to track. 3.Please add our store into your favourite stores, as this store will have NEW ARRIVALSandBIG PROMOTIONS now and then. 4.All the Neewer Products from our store will provide 2-Months warranty, please feel free to buy! 5. All items in this store have US stock/EU stock/RU stock, if needs, please contact the customer service before Purchase. 6. We are open to suggestions and ideas for everything else, if there exists problems after you have received the package, please contact with our customer services, we will handle it for you as soon as possible.If there is no communication history, just a negative feedback, we will not help to fix the after sales problems. And you will never be able to buy any products from this store. Camera, Lens, iPad and iPhone are NOT included. 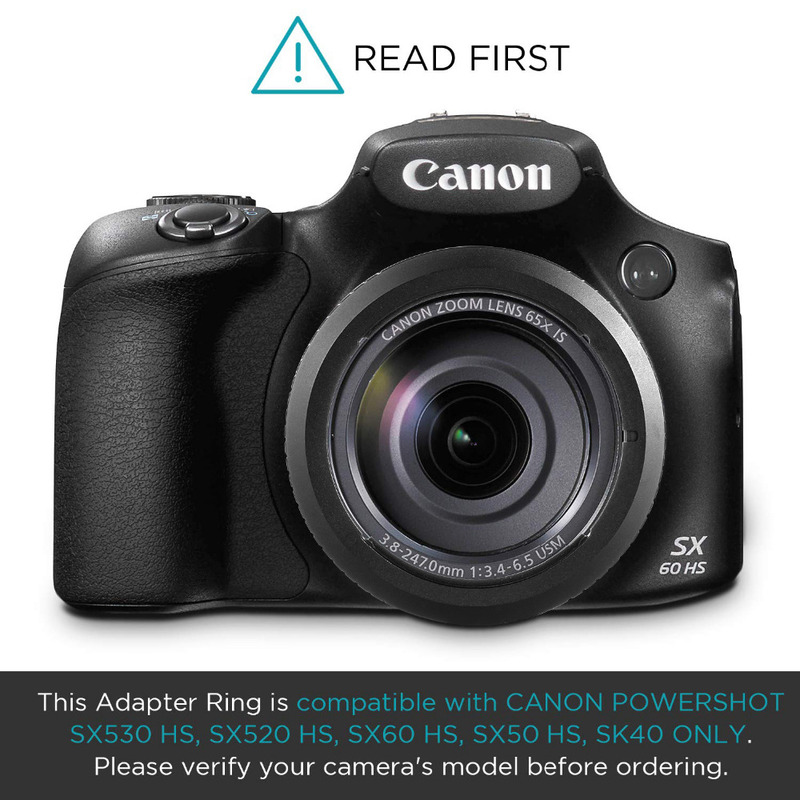 Use of the Canon PowerShot SX60 and SX530 HS Adapter Ring requires use of a 67MM lens cap. 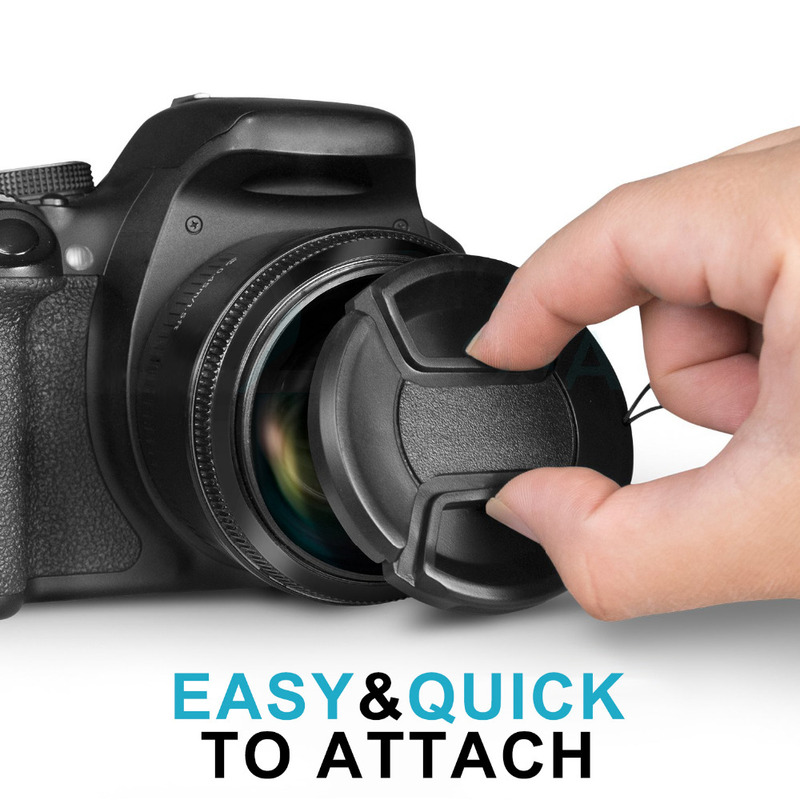 Your original lens cap may not be compatible when the adapter ring is installed. 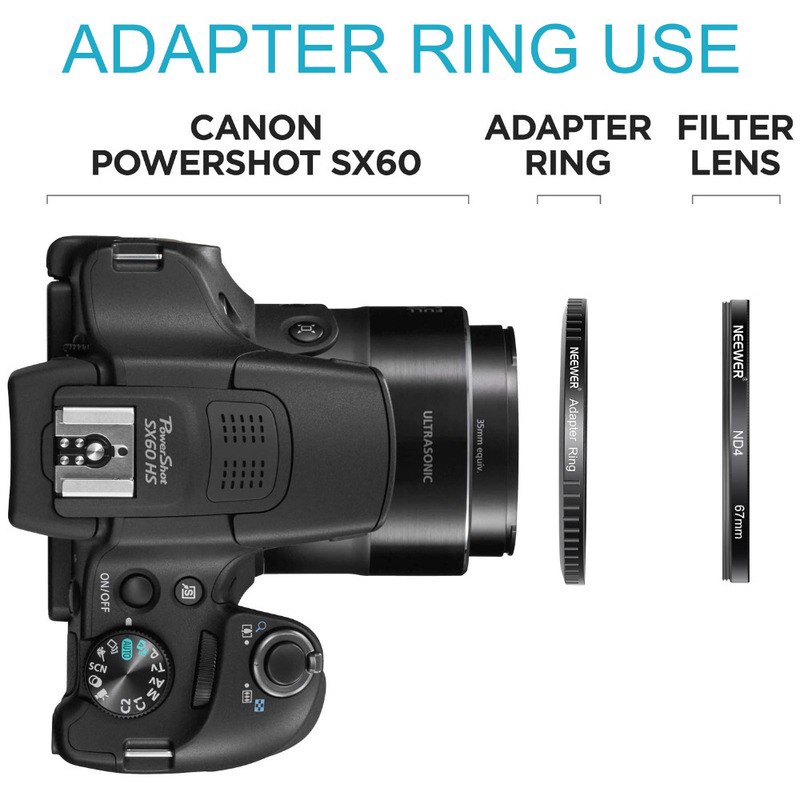 This accessory kit is compatible with Canon PowerShot SX530 HS, SX520 HS, SX60 HS, SX50 HS, SX40 IS, SX30 IS, SX20 IS, SX10 IS, SX1 IS. 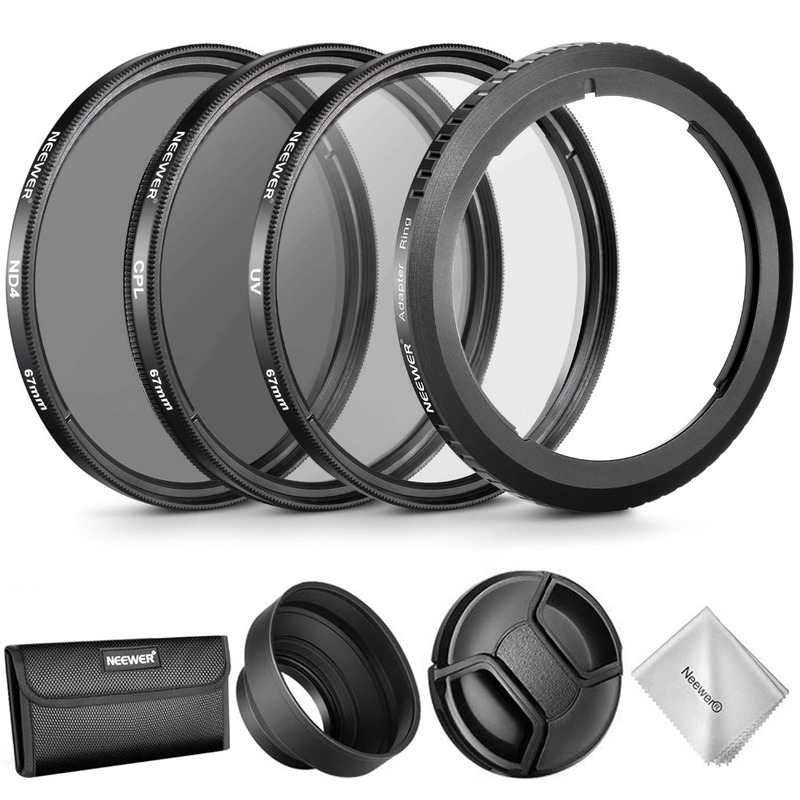 The filter adapter ring can work with telephoto lens, wide angle lens, filter, lens cap, lens hood and other 67mm lens accessories. 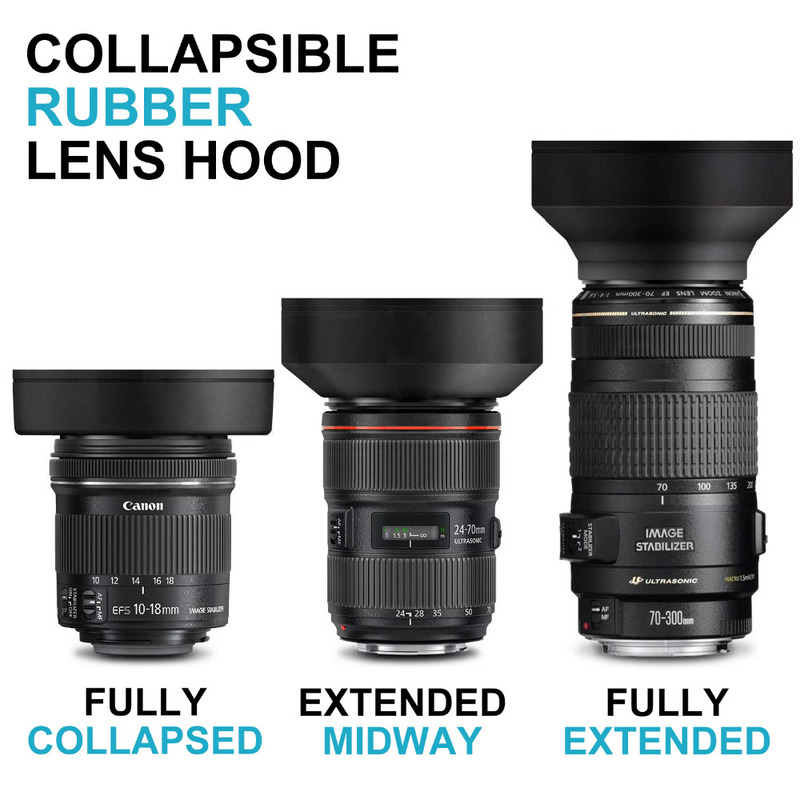 UV filter protects your lens from scratches, removes fingerprints and absorbs ultra violet rays, giving sharper contrast to your video and digital images. 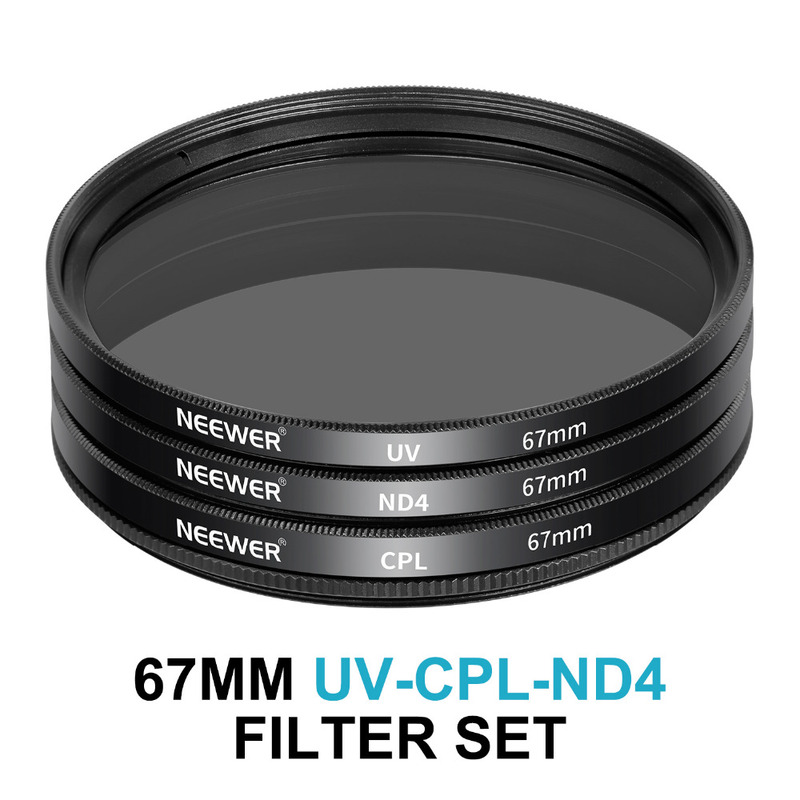 ND4 filter allows you to have more control of the camera\'s aperture, exposure time and sensor sensitivity settings. 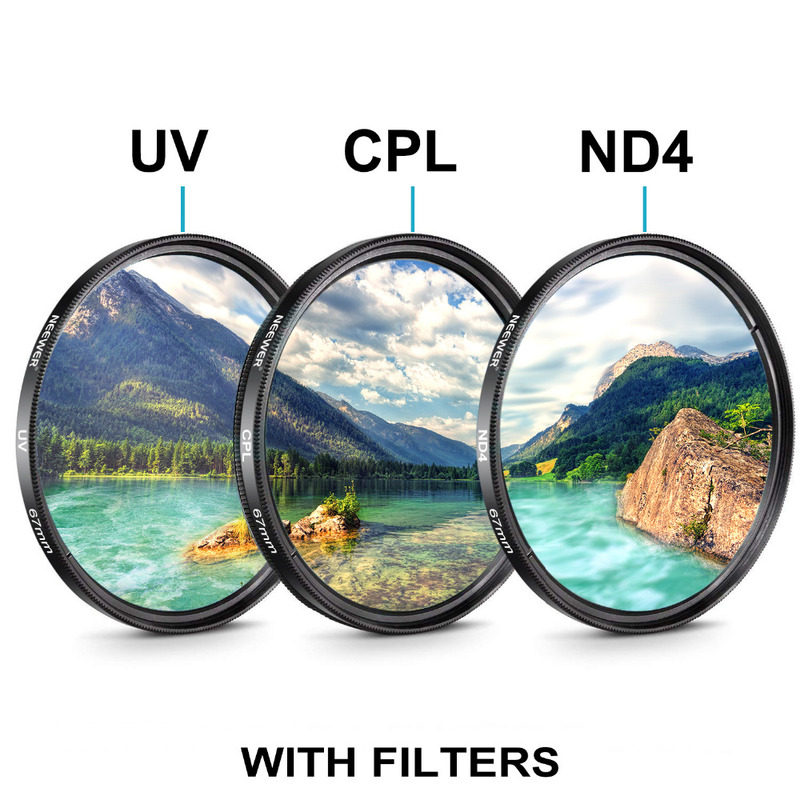 CPL filter can remove unwanted reflections from non-metallic surfaces such as water or glass; Increases color and contrast by reducing reflections from non-metallic surfaces by cutting through haze.